If everything goes OK, I'm spending the last days that my parents support me. Tell ya what, write last months date on a piece of paper ( so you dont forget) then make a vow with yourself that you will visit that date and yourself if you should ever be able to time travel.. if right at this minute you've not been visited by yourself.. guess what.. you f*cked it, that was my system when i was 15, never did vist myself so i guess i didnt master it. Not as simple as that, you can't travel back to before the time machine is invented. Theres a long proof (but I can't remember what it is) and a paradox (ie you can go back and invent time travel before it's invented). Unless of course you manage to find a naturally occuring one. I used to subscribe to the many world theory, but it got depressing. My view was that a universe only exists if you can measure/interact with it. Thus of all the possible universes, the most probable ones are the ones where I'm alive. Obviously as I get older the number of probable universes decreases, untill ultimately theres a universe in which i'm on a life support system barely able to interact, forever and ever. Faster than light travel is IMO possible by travelling through worm holes as this thread mentions, however actually building a hole would be very difficult and to be near one very dangerous. And the constructed worm hole would probably never be able to take you to anywhere usefull anyway, because you couldn't control where you would breakthrough the otherside. Sorry if I've been spouting drivel - I'm missing GHCP. I hope you’d find it useful; otherwise, ask your questions frankly with details, if you want their replies. I have just had a quick look at this site Mansouryar, what is the event below? Is it - Space Technology and Applications International Forum? Yeah. I hope the State Department of the US wouldn’t bother me about the visa. This is the USA you are talking about. You need to be careful and I would suggest do it right, especially right now. Some of their members have come over here to continue their chats while the site is down. They are welcome here. In the past, some GEI-ers have visited their site when GEI was down. 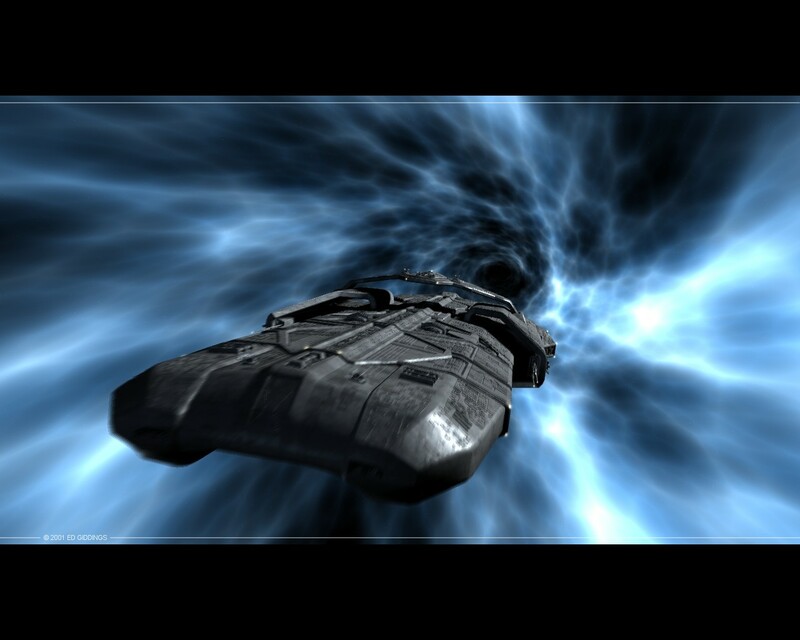 1) Do you think the world, is ready enough to meet the consequences of building a wormhole, during the next few years? 2) What is your assessment of finding the proper planets for living and/or probable intelligent ETs, by this technology, for the current decade? But I thought you could have different comments too. I welcome to ANY related comment. Fortunately more members and guests could come to this debate, so please don’t hesitate. About your second reply, I can understand, but my hope is, a more practical space science could lead to better changes on the earth, and that’s not only a dream. Consider the revolution in the mass media caused creating a concept, called (global) public conscience which has prevented or weakened many disasters throughout the world in the modern age. Agreed? I think you need to be highly practical. what gets government funding is: what adds to the political capital of would-be leaders. I dont see Wormholes doing that now. which can help you pay the bills while you are waiting for interest in wormhole technologies to grow. Example: I have been worried about the debt bubble, and its impact on the global economy for years. Some years ago, I discovered gold and mining equities. Here, i thought, might be a way to make money, while I wait for reality to settle in. Many folks on websites like HPC are whining and complaining about rising House prices in the UK. And they have been whining and complaining for years. I am sure they will be right one day, but they are wasting time and energy, continuing with a single obsession. If they put some of that energy into discovering how to assess mining equities, and investing a bit, they could instead have learned something useful, and made money. Maybe you need to find something else, another area of endeavour. You could even look into the resources field. Iran is a country endowed with many resources: energy, and mining projects. It will need clever geologists, and geo-physicists. If you started down that path, you may even discover you find it challenging and interesting- and it pays well too. This is only one idea. I'm sure there are many others. By human beings? Zero chance this decade. Intelligent beings elsewhere may already have the technology and if they do, they would be so far in advance of us that we would probably only know they exist if they want us to. Thank you so much No6. Now, we returned somehow to the initial point. Damn on the conspiracy theory. Maybe I should adopt a different logic. I feel this story has been continued too much in present shape & as DrBubb says another approach seems better. I wish there were enough wise authorities in Iran and we would have a better situation in relation to ourselves, and rest of the world. I don't know, maybe my fate is supposed to be very different from my current expectations, maybe not, but I hope whatever it would be, I could feel like a moral person toward it. Hello, I had a quick skim of this thread and your paper. The content of your work seems to be so far beyond the lay person's understanding of physics that it's very hard to judge whether there is anything substantial to what you say, or whether it is all just random words. As for your questions, the creation of a TW would represent a new age of humanity. We'll never be ready for those, but that's not to say they shouldn't be encouraged. Regarding the discovery of intelligent ETs, I think this is improbable within the first decade of TW technology being established simply because of the due diligence required before blindly groping about other galaxies. I left the East to the West, but the process is not complete, I mean I am in Turkey now. Thanks a lot for your words. I will back to you soon, but I request you to have a deeper glance to this thread & its links; moreover I wonder have you seen this article or not? To keep this thread pure & away from financial debates, I’ve launched another topic & will continue only scientific posting herein, if I could. F. Rahaman, M. Kalam & S. Chakraborty, thanks a lot. i am assuming you are now in turkey, MM. why not make contact with some academic institutions there? "Godisnowhere"; this can be read as "God is nowhere", or as "God is now here". Everything in life depends on how you look at them. Always think positive. You know folks, if there has been existing no war at all, & the expenses for making weapons were appropriated to education & research, we'd have an unbelievable presence throughout the universe; but it's the biggest pity that some leaders believe the "blood" is the most effective device to enforce the realities to their second people. I hope no alive being would have the feeling that many people herein have now, being under pressure from two sides: Endless stupidity & betrayal from a collection that is supposed to service to us (authorities ) AND deathful threats from many countries & groups. If a disaster would occur, everybody would be responsible & most of all, the nation who did not find out there certainly is an absolute expense for anything (good or bad) that has happened, happens & will happen. Conservation is the most fundamental law of the nature. I pray no alive being would see that day who is obligated to expect a miracle for a better survival.